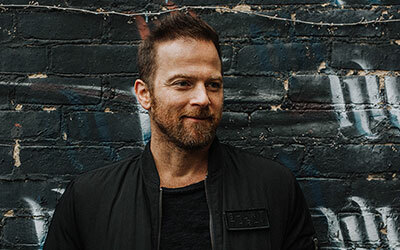 Country star Kip Moore will be performing live at State Theatre New Jersey on Friday, May 3. Moore is a Nashville based country artist who found tremendous success following his debut album Up All Night. Moore's hits include “Somethin’ ‘Bout A Truck," "More Girls Like You," and "Hey Pretty Girl." Kip Moore originally wanted to follow his father's footsteps and become a golfer. However, while attending Georgia's Valdosta State University on a golf scholarship, he was swept away by music. He started performing in public at various locations, such as parties and restaurants. He started seriously considering a career in the music industry after going on tour with a band. He had never considered becoming a musician before since, “where I'm from, you just don't hear about people moving to Nashville and making it [...] It was such a foreign thing to me. I never knew music was an option for me." Moore decided to move to Nashville upon finishing college. While working as a manager at Abercrombie & Fitch, Moore continued to follow his passion. Even though he had moved to Nashville in 2004, it wasn’t until 2008 that his musical career began to gain traction. He started to earn a reputation as a songwriter and met producer and songwriter Brett James (best known for writing Carrie Underwood's "Jesus Take the Wheel), who helped Moore sign his publishing deal. Eventually, Moore landed a record deal with MCA Nashillve, eight years after he first moved to Nashville. Moore’s first single, “Mary was the Marrying Kind,” was released in 2011 and gained attention among audiences, peaking at 45 on Billboard’s Country chart. However, his second single, “Somethin Bout a Truck,” is what established Moore as a staple in country music. The single went to number one on Billboard’s Country chart and reached 29 on the Hot 100. The single earned Moore his first double-platinum certification, signifying sales reaching over two million units in the country. His debut album, Up All Night, dropped in 2012 and was produced by Brett James. The album debuted at number three on the country albums chart. Since his debut album, Moore has enjoyed more success and released more music. He decided to “scrap” the second album he had been working on and created new material. He then released “I’m to Blame” in 2015, as the leading single to his album Wild Ones. His most recent album, Slowheart, debuted at number three on Billboard’s Country Albums chart and number 10 on Billboard 200. 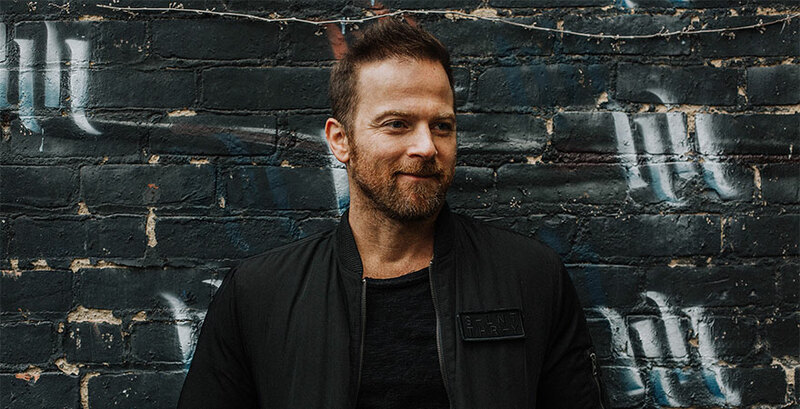 Join us on Friday, May 3 at 8pm at State Theatre New Jersey as we welcome country star Kip Moore to the stage.